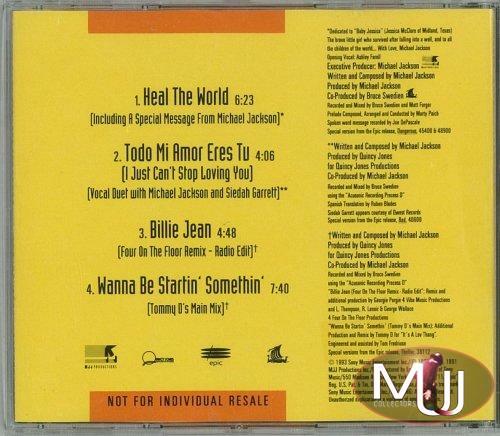 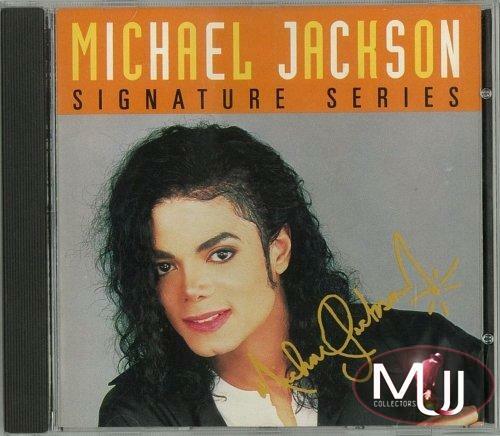 Signature Series US promotional 4 track 5" CD. 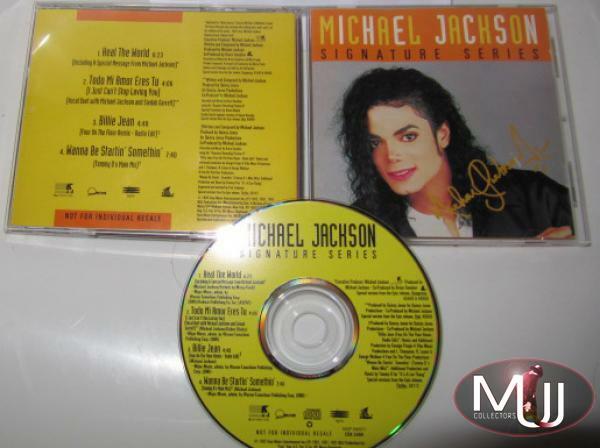 This is the rarest promo CD ever. 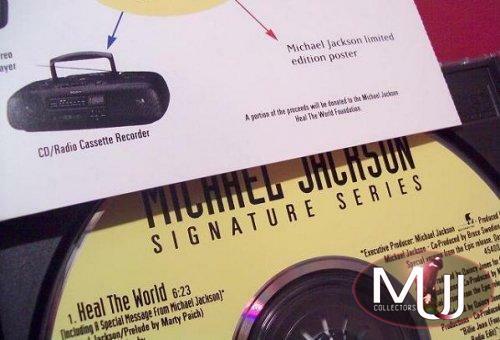 It was to be given as a complimentary gift when you bought Sony equipment, but was cancelled amid the 1993 allegations and was never commercially released. 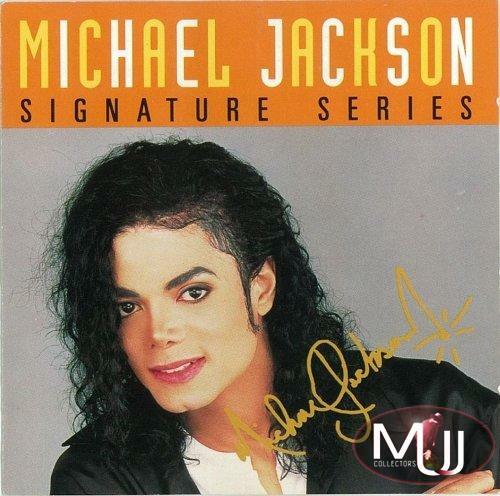 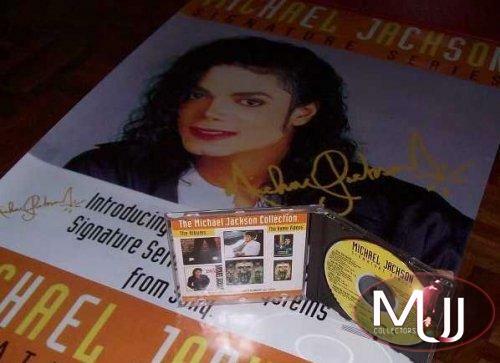 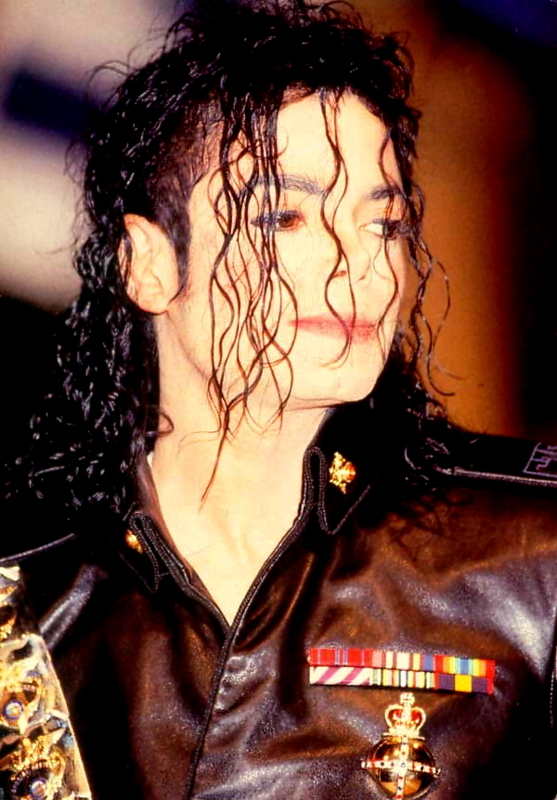 It shows Michael from "Black Or White" video photoshoot and a printed signature. 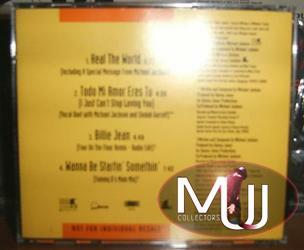 you have this cd ?